Director Hajime Tabata provides some intriguing new details on the upcoming RPG. 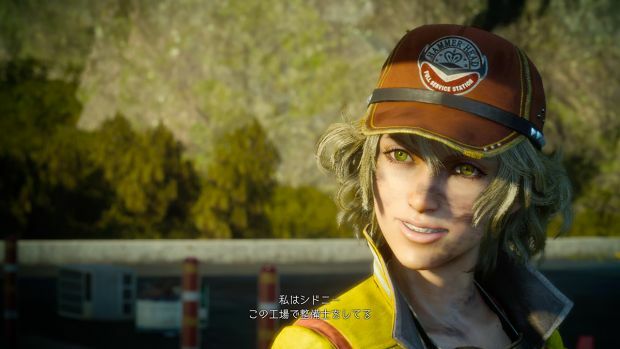 Final Fantasy 15 director Hajime Tabata offered some new details about the game to Examiner recently, explaining that the game would feature two kinds of magic while also touching upon the roles that its various women played. Thoughts on this? Let us know in the comments. 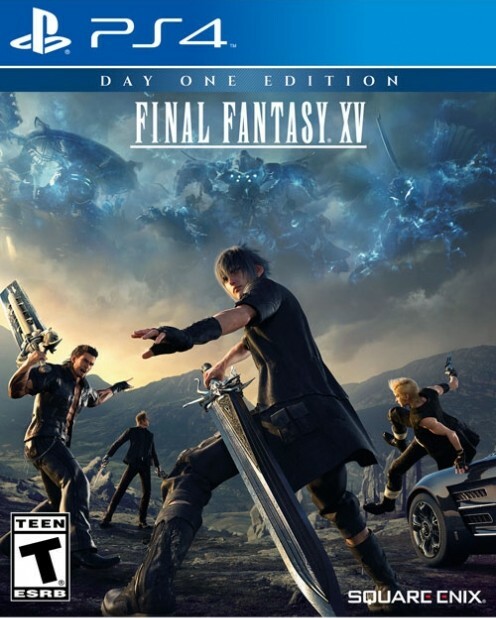 Final Fantasy 15 is scheduled to release in 2016 for Xbox One and PS4.